home Lifestyle Has Jinger Duggar REALLY Been Disowned By Her Parents?! Jinger Duggar's dispute with parents escalated to new heights? The Duggar family often considers Jinger Duggar to be a resident rebel. Given the fact that the Duggars define rebellious behavior in their own different set of standards, the accusations come as no surprise to fans. Despite Jinger never being a wild chaotic being and followed her family norms, insiders maintain that her parents were quite chagrined by her actions. 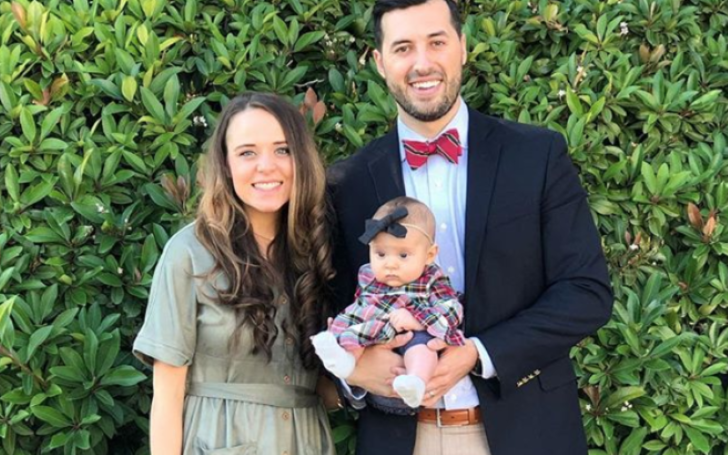 With Jinger starting to wear pants defying her family's strict dress code after her marriage, the dispute between Jinger and her family explored new heights. Jinger Duggar has had a complicated relationship with her parents since she got married. Fans of Counting On are quite acquainted with the fact that Jim Bob didn't approve much of Jeremy Vuolo right from the start due to some crucial theological differences. Moreover, the fact that he and Jinger planned to relocate to Laredo, Texas after tying the knot added up to the disapproval. 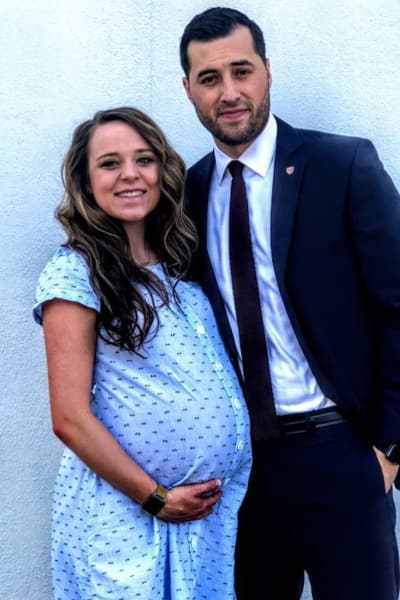 Although there were rumors that Jeremy, Jinger, and her parents eased up the tension after the Vuolo's welcomed a child the recent turn of events suggest otherwise. The Vuolos recently posted on their blog stating that they're moving to Los Angeles, a development that Jinger's ultra-conservative parents are understandably not pleased with. “In recent days, God has made it overwhelmingly clear to us that he is leading us out of Laredo,"
The parents were actually taken majorly aback by the revelation as they found out about the decision of relocation like most of the fans, through the blog. According to Insiders, the action of Jinger sprinkled a high level of insult over the injury. In fact, the issue has given rise to a rumor that Jinger's parents have taken a drastic decision to disown her. Although the rumor has garnered major traction through the Duggar-themed message boards of Reddit, much evidence is not available to shed the light on the actuality of the issue. In addition, the reason for the ambiguity of the issue can be largely credited to Jim Bob and Michelle's failure to comment publicly as the Vuolo's move west. If the rumors actually turn out to be true the Duggar family will try their very best to keep the happenings hidden from the eagle-eyed media, keeping up with the standard Duggar response to any scandal. In fact, the fans will have to hold on to their horses till the next major holiday shows up to get the factual information on the bad blood between Jinger and her ultra-strict parents. But the truth surely will make its way to the general public in the near future.